With all eyes set on the Brazilian world cup, there’s never been a better time to explore the groundbreaking artistic movements that emerged across South America between the 1930s and 1970s. 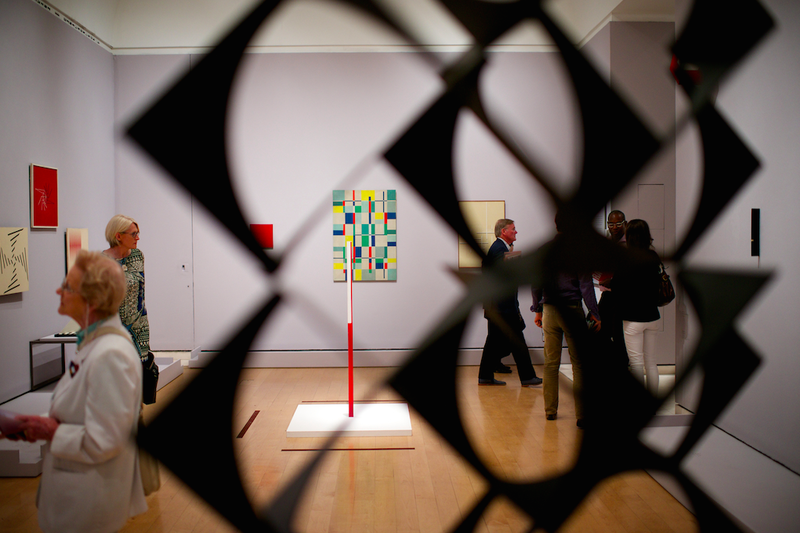 The 5th of July the Royal Academy of Arts opens Radical Geometry: Modern Art of South America from the Patricia Phelps de Cisneros Collection, an exhibition focused on this dynamic period that produced some of the most original art of the last 100 years. We have talked to its co-curators Adrian Locke and Gabriel Perez Barreiro to give you a sneak peek.